Increase the storage capacity of your Dellâ„¢ System with 1.8 TB 512e Hard Drive from Dell. It boasts a storage capacity of up to 1.8 TB 512e, enabling users to store large amounts of data. 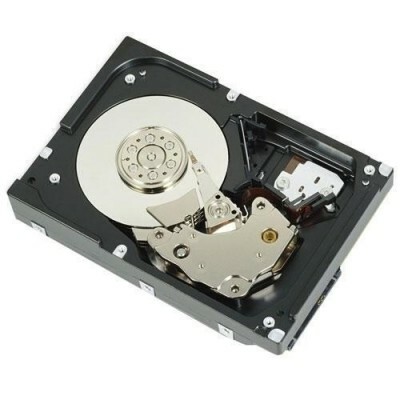 Featuring Serial Attached SCSI interface, this hard drive delivers enhanced data transfer speed of up to 12 Gbps .